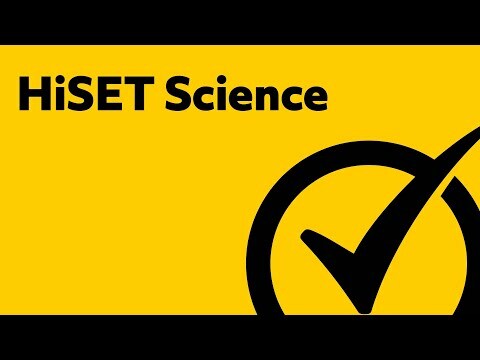 Want to view each individual HiSET Science lesson? Visit the links below. In all respects, science and math could be considered cousins. Rarely will you come across a scientific discipline that doesn’t require some form or application of mathematics. Additionally, much like math, science will enter your life in unexpected ways. Simple everyday tasks, such as cooking a meal, involves science—though we often do not realize it. However, just as with every other subject you’ll find on the HiSET, your mastery of basic scientific concepts will have an impact on your future professional and academic success. If your career path of choice falls within the scientific field, you will definitely want to have as much base knowledge of science as possible. However, even if you aren’t planning on entering a science career, it can never hurt to know the basics. Academic and professional organizations both highly appreciate educated individuals. 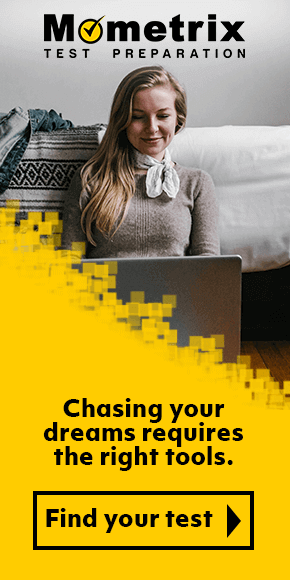 Additionally, should you decide to continue your education, more basic science courses will become part of your general education requirements. As it stands, proving your capability with the subject through the HiSET now will benefit you in one way or another. 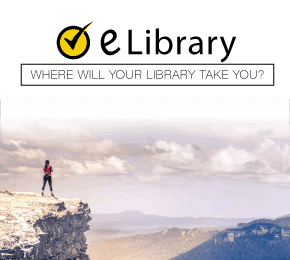 What’s more is our website contains just the right amount of resources to help you prepare for this subsection. On this page, you will find detailed information about the Science subsection—what’s included on it, how it’s formatted, and what you will be expected to know. If you want extra preparation, feel free to read on our browse the rest of our site, where you will find a detailed HiSET Science practice test and many other resources, including a set of HiSET Science flashcards. What Will Be on the HiSET Science Subsection? The Science subsection of the HiSET is, like the rest, composed of multiple choice questions. There are 50 total, for which you will receive 80 minutes to complete. The purpose of this subsection is to evaluate your general knowledge of science, stemming from several different disciplines thereof. You will be expected to recognize and judge data, utilize the scientific method to gain information, and more. In addition, you will also have to judge pictorial data, much like you will with the Mathematics subsection of the exam. All of the information you will be supplied with is based on factual evidence, its writing modeled after academic journals published by actual scientists. You will most often be presented with details about a specific experiment, as well as the results scientists gained. While none of the material on the test will be any harder than what is commonly published as high school curricula, you can expect to see material from these particular subjects: astronomy, physics, health, chemistry, zoology, and botany. There are also an assortment of different question formats to watch out for throughout the exam. These include being asked to judge whether the data presented is an observation, speculation, or a hypothesis; to guess which inferences can be made based upon a selection of data; choosing the most effective construction for research questions; and deciding upon which research question will fit a particular scientific problem the most adequately. The knowledge categories on the test split into three main sections. Specifically, the test is 23 percent Earth Science, 28 percent Physical Science, and 49 percent Life Science. For some questions, the content will mix in any number of ways, meaning you may have to draw upon knowledge from multiple disciplines for one question. To better help you prepare, we will go over the properties of each group below, giving you an in-depth view of each of them and upon which skills you will be assessed. You will also be able to find more extensive explanations and examples of the subjects covered here on our HiSET Science study guide. The ‘Earth Science’ category of the HiSET seeks to evaluate your knowledge of geology and astronomy. Through this category you will find questions relating to the solar system and all celestial bodies within it, the materials the Earth is composed of and their distinct traits, where the Earth sits in relation to the solar system and how it moves within it, and how the Earth itself works from a geological standpoint in many facets. The Physical Science category encompasses the properties and behavior of matter based on Earth’s gravitational pull. For this subject, you will find questions assessing how well you comprehend the processes behind chemicals and their reactions; how to judge temperature, size, color, shape, and weight; the basics behind atoms, the smallest component of matter; how magnetism, light, electricity, and heat all work; and the basic principles relevant to how objects move and rest. In broader terms, this category covers physics and chemistry at their simplest levels of understanding. The ‘Life Science’ category relates to the studies of biology and anatomy. It will evaluate how much you know about the human body and its various systems; animals and other organisms, their lifespans and biological functions, and their habitats; why the different components of a living system are made the way they are and how this contributes to their specific functions; and how organisms all rely on one another for sustainability within their given environments through a myriad of complex, interwoven relationships. Alongside these three main categories, you will also be tested on three processes of scientific knowledge that pertain to every category discussed above and can feature in any question on the exam. Furthermore, multiple forms of these processes can show up within one question at the same time. Being able to ‘Evaluate and Generalize’ scientifically involves four specific skills. You must be able to discern how reliable a given source is; tell the difference between conclusions, data, speculations, and hypotheses; decide how important it is for certain science-related questions to be answered; and assess where the information from which a conclusion has been pulled and where said information comes from. The ability to ‘Analyze’ takes three factors into account. These factors include whether you can read a given scientific scenario and then judge which procedure would be the best to apply; think critically about procedures, why they should be performed, and in what ways they can fall short; and use scientific information to create a research question that effectively encompasses the data at hand. ‘Interpreting and Applying’ on a scientific level involves being able to understand and use the principles of science and make sense of the given information or data by way of critical thinking. While this outline is not 100 percent comprehensive, we hope it will help you as you prepare for the HiSET by giving you an idea of what to expect. If you’d like extra help, we encourage you to browse through the rest of our website. We have not only a HiSET Science study guide on this page, but HiSET Science flash cards and a HiSET Science practice test to give you more hands-on experience. We also have many more resources around the site for the rest of the exam if you’re taking any of the other subsections. Congratulations on making this important first step toward your future! 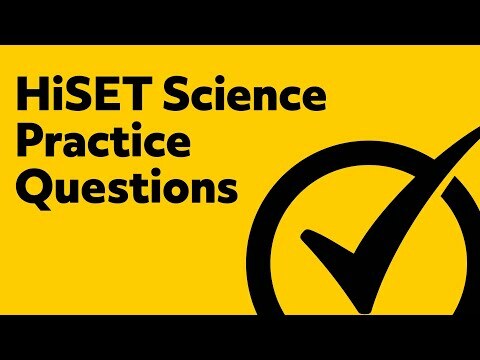 Best HiSET Science Practice Test Questions!